If you have a movie without dialogue or if portions of the audio are hard to understand, using subtitles can be an effective way to communicate your story. The Windows XP version of Windows Movie Maker includes a subtitle feature as part of the built-in title tool. While adding subtitles in Windows Movie Maker is extremely easy, the software does have a few limitations. The biggest disadvantage of the title feature in Windows Movie Maker is the software only allows you to add one title per clip. If you have a dialogue-heavy movie, you are required to break long segments into numerous small clips in order to get subtitles matched up with every verbal exchange. A second disadvantage is lack of control over where the subtitles appear on screen. The only place Windows Movie Maker supports subtitles is at the bottom of the screen with either one or two lines of text. 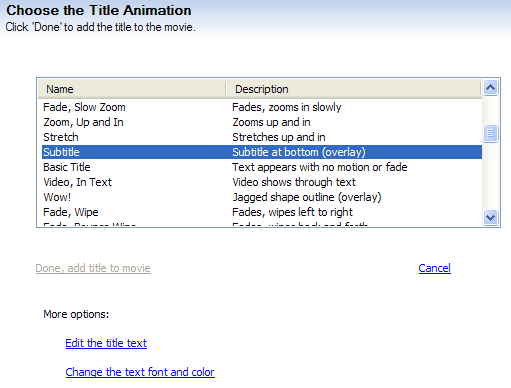 Before you can add a subtitle to your movie, you need to make sure you have at least one video clip on the timeline. After you have your video clips in place, you can start adding subtitles. 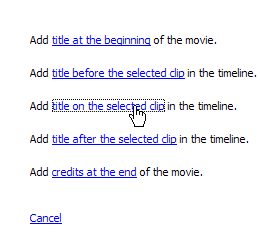 To create a subtitle in Windows Movie Maker, select the movie clip on the timeline by clicking on it. Choose Tools > Titles and Credits from the menu. Choose the option to Add title on the selected clip in the timeline. Type in your title text in the empty box provided and click Change the title animation. Find the Subtitle option in the list of choices. The last thing to do is adjust the color (and possibly the font) of your subtitle. The default color for titles in Windows Movie Maker is white, which is almost impossible to read in light colored sections of your movie sequence. As someone who watches many films from Korea and China, I know reading subtitles on screen is much easier if the color is a shade of yellow. 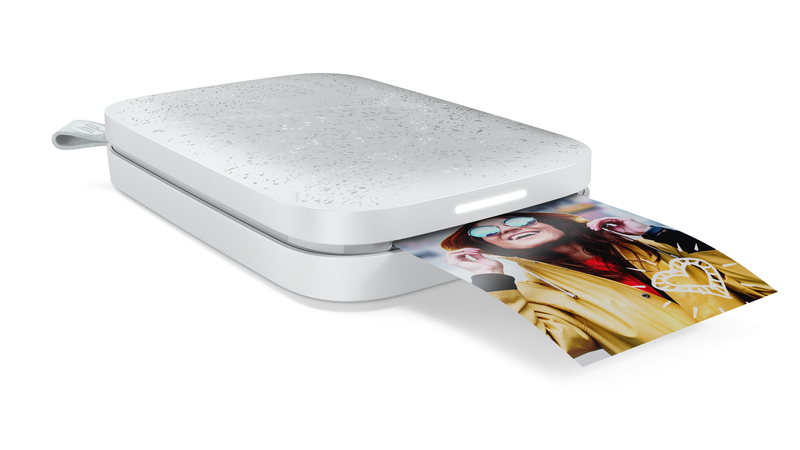 Click on Change the font text and color and make selections to fit your needs.